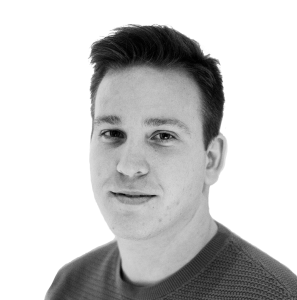 Jan has a professional background as a Developer working with various web technologies mostly on the front-end. He has range of wide skills but some are worth a special mention: Design and accessibility. He is always on the hunt to learn new things, understanding the bigger pictures and cleaning up the fine details, his contribution will be a great addition to team. He is also a gamer of many years back and still spends a decent part of his free time still playing games. Following the esport scene close by, special games in his line of expertise are CSGO and PUBG.